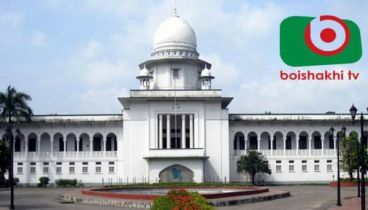 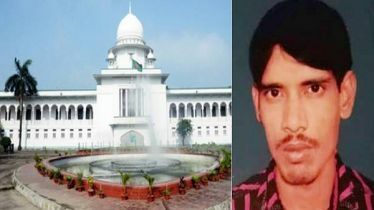 Dhaka Anti-terrorism Special Tribunal Judge Mohammad Mujibur Rahman partially recorded the testimony of Ripon Kumar Das and adjourned the recording of deposition for Tuesday. 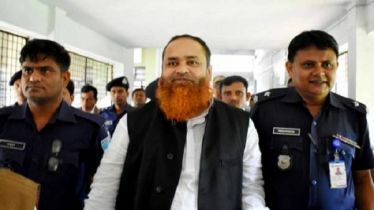 After framing charges against eight ‘militants’ in the case, the tribunal on November 26 fixed December 3 for recording the statements of witnesses in the case. 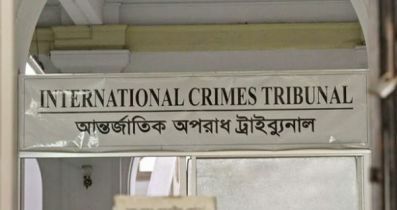 The six accused are Jahangir Alam alias Rajib Gandhi, Mahmudul Hasan Mijan, Sohel Mahfuz, Rashidul Islam alias Ryash, Boro Mijan, and Hadisur Rahman Sagor. 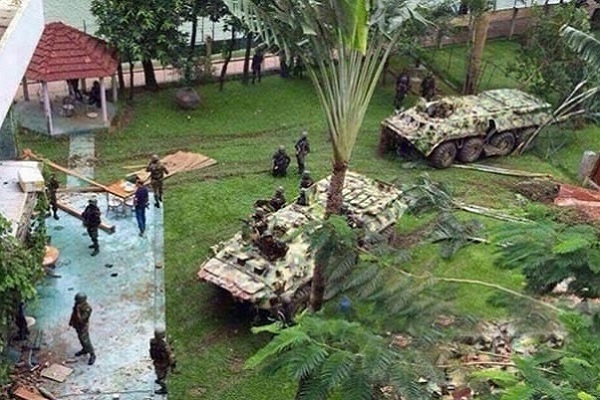 On July 23, police pressed charges against eight alleged militants in the Holey Artisan cafe attack case. 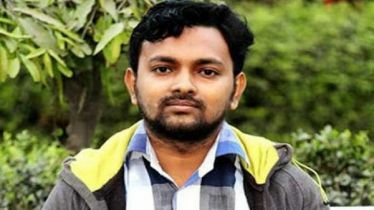 Hasnat Karim, a North South University teacher who was one of the hostages and later detained, was acquitted of the charges since there was no evidence of his complicity with the attack, according to the police. 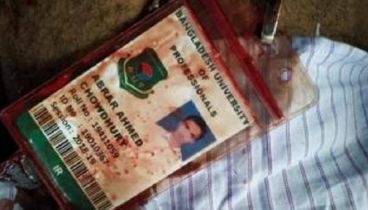 The terrorist attack that shattered the country and drew global attention, claimed lives of 22 people -- nine Italians, seven Japanese, one Indian, one Bangladeshi-born American and two Bangladeshis along with two police officers -- on July 1, 2016.